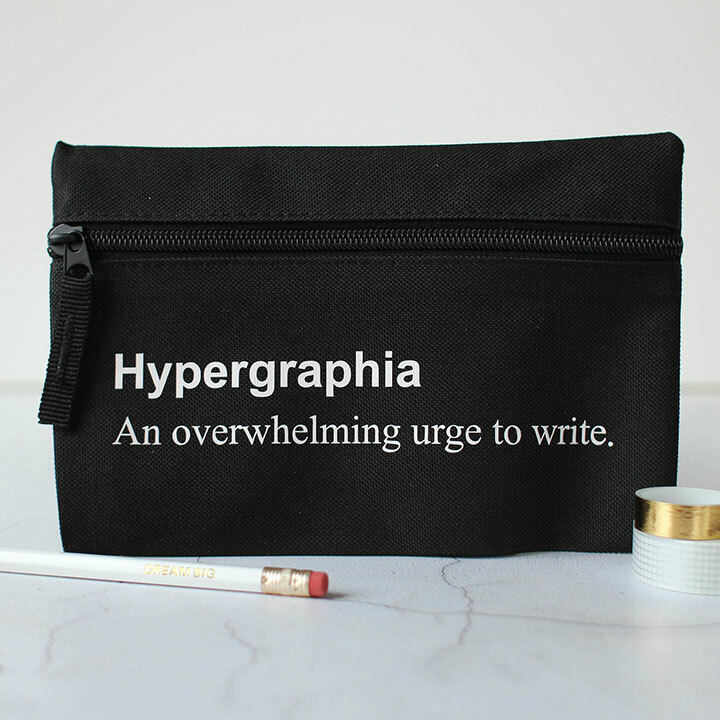 Hypergraphia – An overwhelming urge to write. 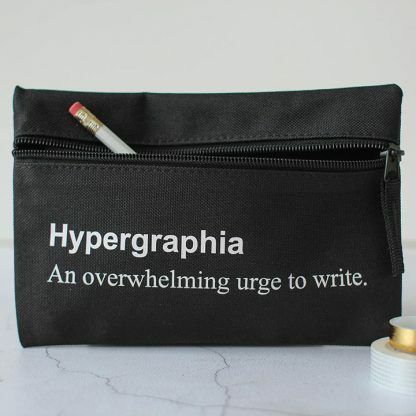 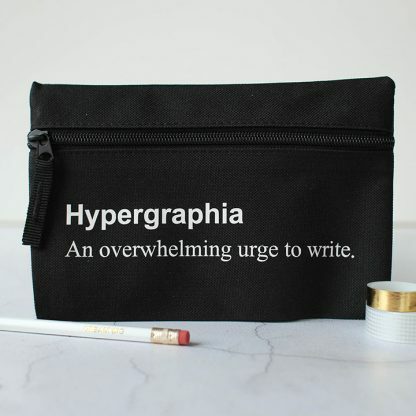 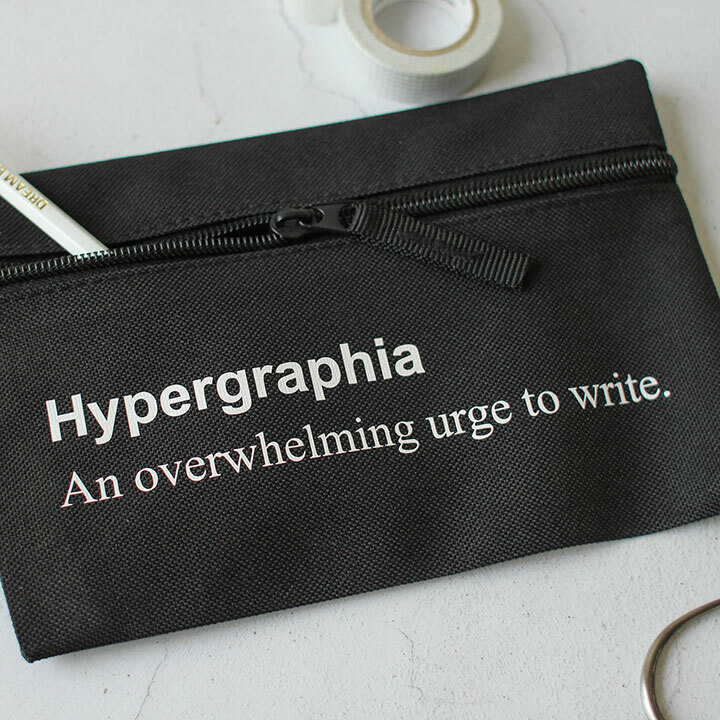 Do you know someone who suffers from Hypergraphia? We think most people suffer from this at some point in their lives, everyone has a story inside them. 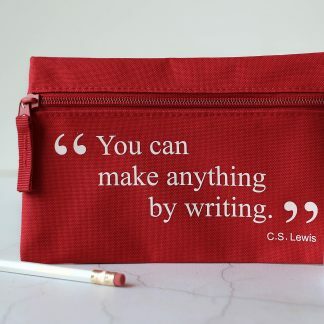 Perfect for professional writers, students and teachers of literature as well as children who just love to create stories and characters. 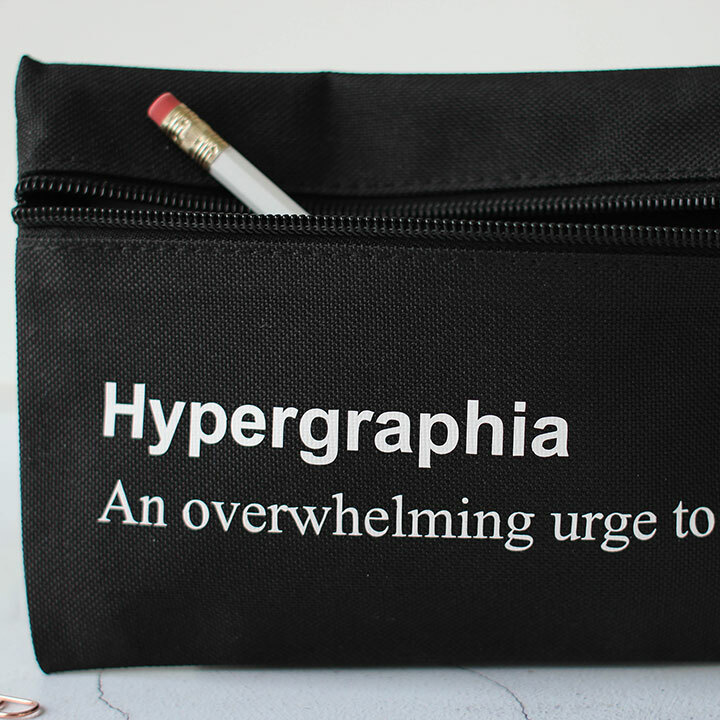 Available in a variety of colourways, each pencil case is designed and made with love in our Hampshire workshop just for you.